The sign says "Noodles" on the Powell Boulevard pink house that's home to Kenny's, and the Hong Kong-style noodle house serves subtle thin-noodle soups by the boatload, in pages and pages of variations. 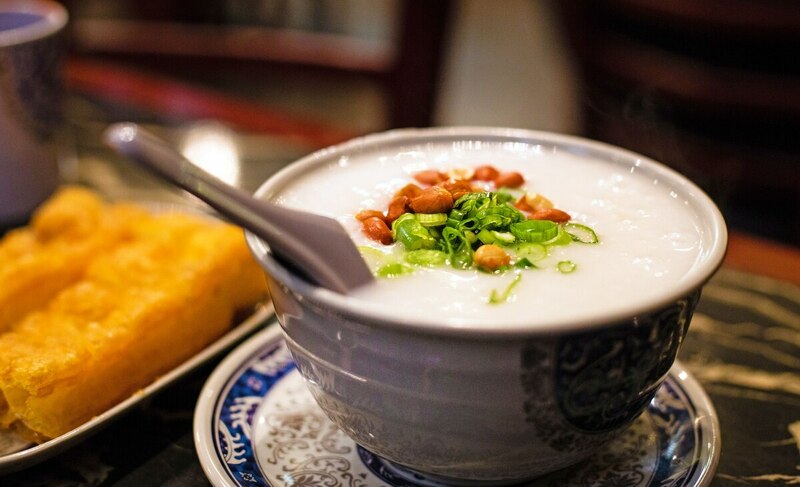 But what we come here craving most is the deep comfort of savory rice congee ($6.15-$6.75), the porridge of China. In your savory cream of rice, whose comfort seeps deep into the primal reptile brain, you have an unholy world of options for proteins: rock cod, brisket, pork, mushrooms, you name it.